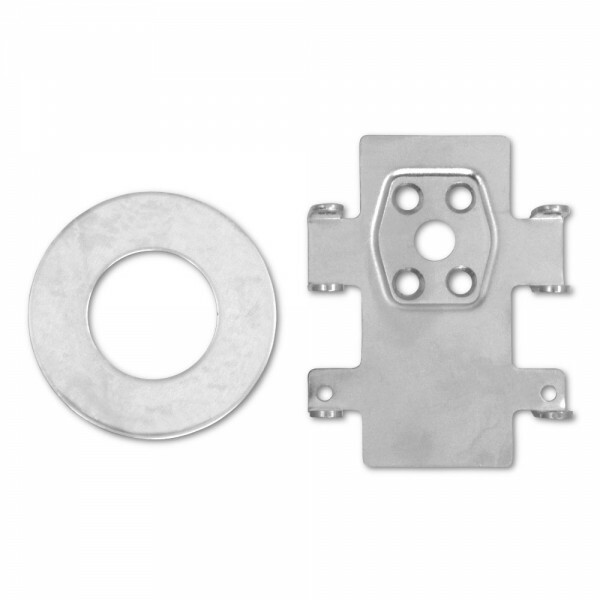 Souber Tools Backplate Kit To Suit Ingersoll locks. Quickly converts an SC71 or SC73 to take standard rim cylinders. Includes backplate and repair rose. Conversion takes just a few minutes. Does not include twisted tailpiece (fitter must convert existing, or supply own).